How effective is Imago Therapy? How effective is Imago Therapy? How effective is Imago Therapy? No other therapy model focuses on taking action for better connection quite like Imago therapy. 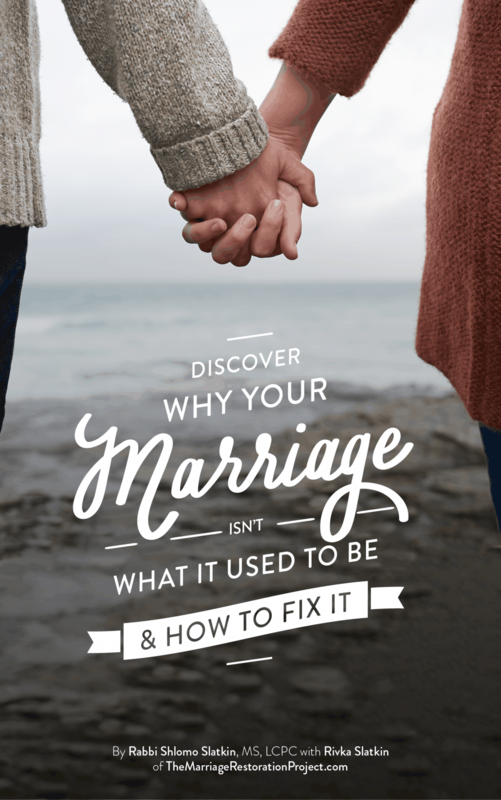 Yes, other marriage tips and techniques sound great, but they don’t necessarily have anything for you so that problems don’t spiral out of control and you can understand what’s going on underneath the surface. Imago also gives you a deeper insight into why you are so bothered by your partner- we believe that the truth is, it’s not about what your partner is doing that is so bothersome, it’s about gaining insight into why it bothers you so much so that you can take better action and grow into a better person, because most likely it is a deeper pain for you that goes all the way back to childhood. Did you marry your “Imago”? 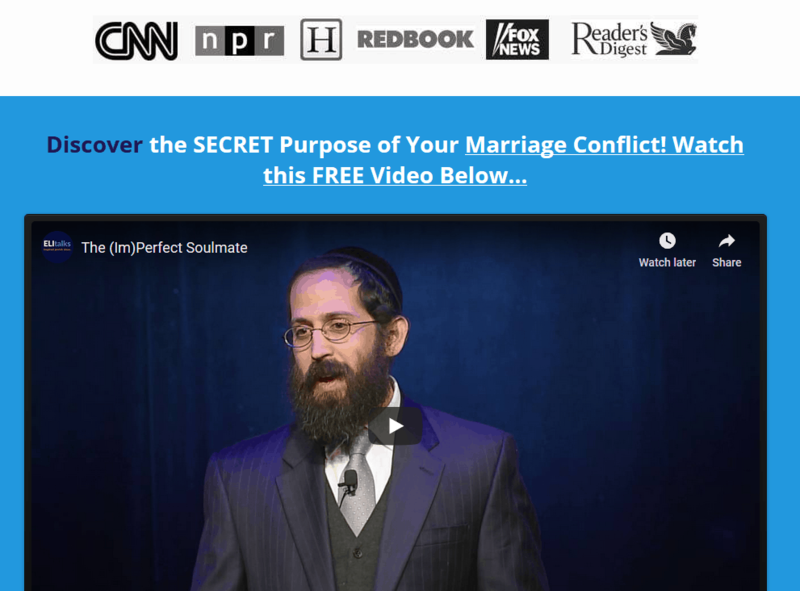 Watch this short relationship tip based on Imago Therapy so that you can learn how to express yourself when you are angry and upset. Notice how Imago Therapy’s focus on connection- rather than trying to mediate or fix things- is going to bring you so much closer to that powerful insight that will lead you to growth and connection and true ultimate healing. Contact us to talk more about how Imago Therapy may be just the very thing that you need in your marriage. 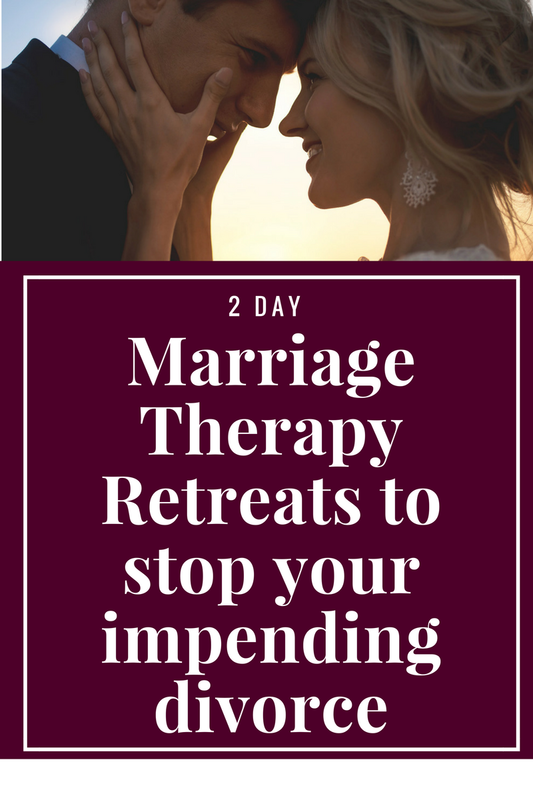 Experience our 2 Day Private Marriage Restoration Retreat to achieve ultimate healing and transformation in your home and in your relationship.